If you have 2 minutes, and want to find out the profoundly simple secret about how happiness really works, watch my brand new video. 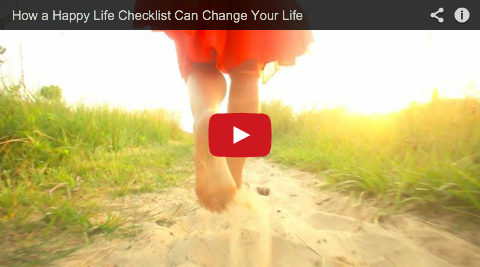 A happy life checklist can, truly, change your life. And I hope that after you watch this video, you will feel happier instantly. As in today, right now. And if you’re inspired by the video and want more ideas on how to savor the small moments of happiness every day—in areas of love, grace, confidence, vitality and delight among others, for a life of true, balance and bliss—grab the book that inspired it today! 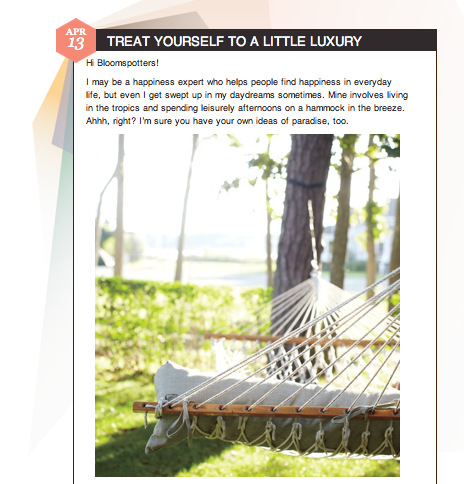 Grab The Happy Life Checklist: 654 Ways To Find Your Bliss on Amazon.com. The Happy Life Checklist is Almost Here! 01/23/2014 | Comments Off on The Happy Life Checklist is Almost Here! It’s a collection of small ideas that will help you savor and celebrate every day. The book covers ten areas you might be interested to work on in your life, including adding some delight, more bliss, some grace, confidence, or comfort. Because the more balance you have, gratefully appreciating all areas of your life—from busy to to laid back, from time with others to time alone—the more fulfilled you allow yourself to feel. Happiness is in the second and minutes of life, not just in the years. Start filling your list with more fun things today. The Happy Life Checklist is available now for pre-order on Amazon.com. So…ready to get your happy on? | Comments Off on Helping Apple Users See Bright Side Up! Treat Yourself to Bright Side Up & Bloomspot! 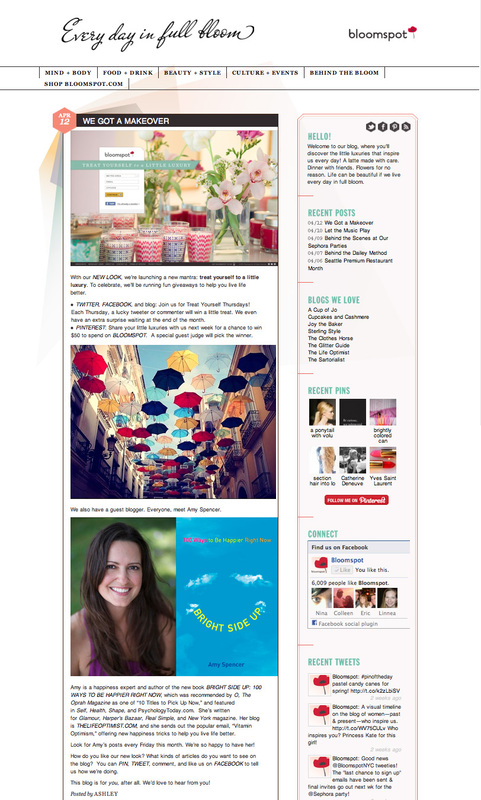 04/13/2012 | Comments Off on Treat Yourself to Bright Side Up & Bloomspot! Do you know about Bloomspot? It’s a gorgeous site that offers local deals for high-end restaurants, spa treatments, drinks, getaways, tasting menu specials and more. It’s in about a dozen major U.S. cities so far, but it’s spreading it’s blooms and hopefully reaches a spot near you soon. And this month, we’re teaming up to spread the happy! Is it better to engaging in a lot of little luxuries or throw your eggs into one big one? Get the AUDIO edition of Bright Side Up! 03/23/2012 | Comments Off on Get the AUDIO edition of Bright Side Up! 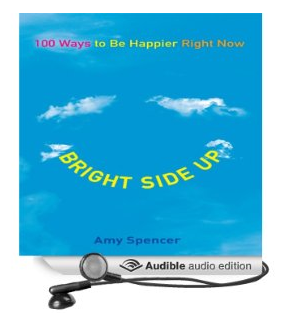 Well, here’s some exciting news: The audio edition of Bright Side Up is now available! 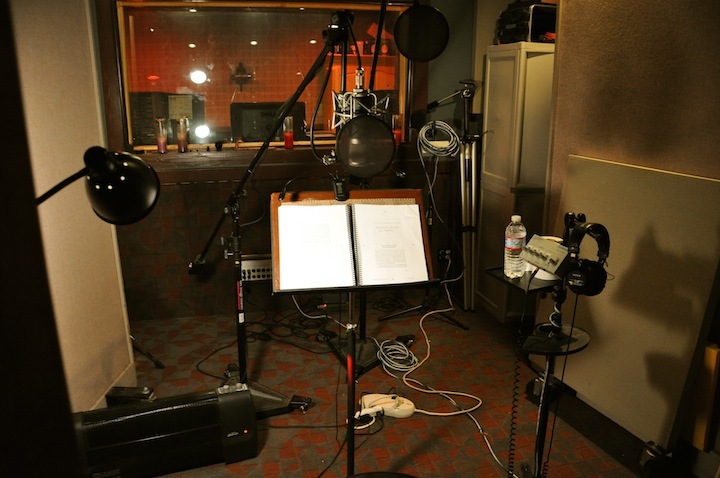 On a few beautiful L.A. days back in December, I headed into the recording studio and read Bright Side Up aloud. It was a fun reminder of my radio days, when I hosted my own show on Sirius/XM radio for the Maxim channel, answering love advice to callers. 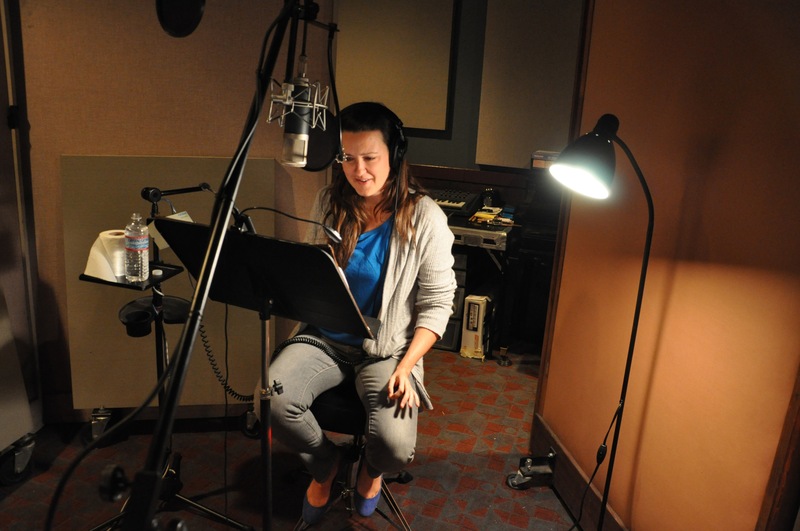 Me, a microphone and a small soundproofed room? I’m in! 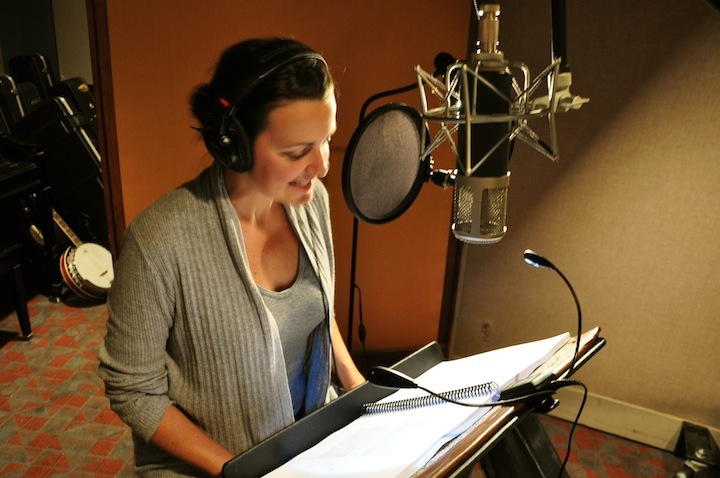 The Bright Side Up audio book runs 5 hours and 14 minutes. Buy it here on Amazon.com. Maybe the audio edition will be just the thing to listen to on your work commute or while taking an evening walk, so it can give you something positive to think about as you go through your day. The book is broken into 100 small chapters, so you can even treat yourself to one a day to start your morning right. Download your copy and get it on that iPod! I hope you enjoy listening to it as much as I loved recording it. Funny, it just happens to be mine, too! I know Rachel (well, as much as you can through the social media-o-sphere) and it’s a really positive review (phew!). But I also think she gives a great description of what you’ll find within the book: How it’s set up, what I include, what made her laugh, and what made her cry. So if you want to know if this is a book for you, her explanation will give you a pretty great idea. I’ll also be answering questions posted in the comments section this week, so if you have any questions, post them in her comments! And if you want to hear what I have to say in the answers, check the blog this Friday, February 10 for my answers. And now, if you do want to get the book, order it now! My friend Nicole Argento wrote a wonderful take on Bright Side Up on her blog Truth + Fairytales — illustrated with a gorgeous collage she made about what she sees when she thinks of living by the book. I think her piece is beautiful and her blog is a happy place full of inspiring, life-affirming stories, quotes and designs. Read it and you’ll see!